TRILOK STEEL INDUSTRIES is stockist & distributor of Stainless Steel Pipe Australia.We are also reputed supplier of stainless steel pipes, stainless steel tubes, stainless steel seamless pipes and stainless steel welded pipes in Australia. 304/304L stainless steel pipes/tubes and 316/316L stainless steel pipes/tubes are readily available in all standard pipe sizes and schedules including Sch 5, Sch 10, Sch 40s and Sch 80s in our inventory in Australia.Our product range includes 304/304L Pipes, 316/316L Pipes.As a largest stockholder we stocks stainless steel pipes and tubes in many grades including SS 304, SS 304L,SS 316, SS316L and SS201. We are supplier of stainless steel seamless tubes per ASTM A213 in 304/304L, 316/316L and SS201 among other special grades. Stainless steel seamless tubes are available in compliance with ASTM A249and ASTM A269in common grades of such as 304/304L and 316/316L in standard tube sizes and wall thicknesses. We provides ex-stock supply of stainless steel welded pipes in accordance with ASTM A312 in common grades such as 304/304L and 316/316L in standard pipe sizes and schedules including Sch 5, Sch 10, Sch 40s and Sch 80s in Australia. Trilok Steel Industries is India's largest distributor of Stainless Steel Tube Australia includes Stainless Steel square tube Australia,Stainless Steel rectangular tube Australia,Stainless steel oval Pipe Australia, stainless Steel Hollow Pipe Australia, Stainless Steel Exhaust Pipe / tube Australia, and Stainless Steel round pipe / tube Australiaare used for piping systems in various indutsrial applications. Our product range includes 304/304L Pipes / Tubes,316/316L Pipes/Tubes ,201 Pipes/Tubes in custom-made shapes and sizes as per the requirements given by our clients in Australia.Trilok Steel is PED Approved stainless steel pipe suppliers melbourne, stainless steel pipe suppliers brisbane, stainless steel pipe suppliers perth and stainless steel tube suppliers sydney. Size Available in Australia: 1/2" - 8",Wall Thicknesses: .065" - .109"
Trilok Steel Industries is ISO 9001 certified company exporting & leading suppliers of Stainless Steel 304 Pipe & Tubes/ SS 304 Pipe to more than 40 countries since 1993, check our price list of ASTM A312 304 Pipes before buying from China.We take care all your Urgent delivery of 304 stainless steel tube in Australia. 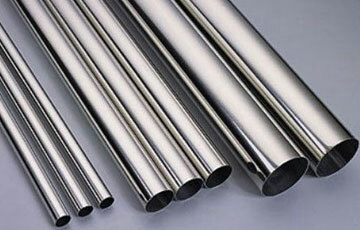 India’s most trusted supplier of 304 stainless steel Pipe offer best price in Australia. Trilok Steel Industries is achiever of An ISO 9001 certified company exporting & leading suppliers of Stainless Steel 304L Pipe & Tubes/ SS 304L Pipe to more than 40 countries since 1993, check our price list of ASTM A312 304L Pipes before buying from China.We take care all your Urgent delivery of 304L stainless steel tube in Australia. India’s most trusted distributor of 304L stainless steel Pipe offer best price in Australia. Looking for best price of SS 316 Seamless Pipe & Tubes/ SS 316 Pipe in Australia? Get free quote of SS 316 Seamless Pipe & Tubes/ SS 316 Pipe best price in Australia, Trilok Steel Industries maintain ready stock of top 10 Manufacturers of SS 316 Seamless Pipe in Australia.Trilok Steel Industries is achiever of An ISO 9001 certified company exporting & leading suppliers of Stainless Steel 316 Pipe & Tubes/ SS 316 Pipe to more than 40 countries since 1993, check our price list of Stainless steel 316 Pipes Australia. 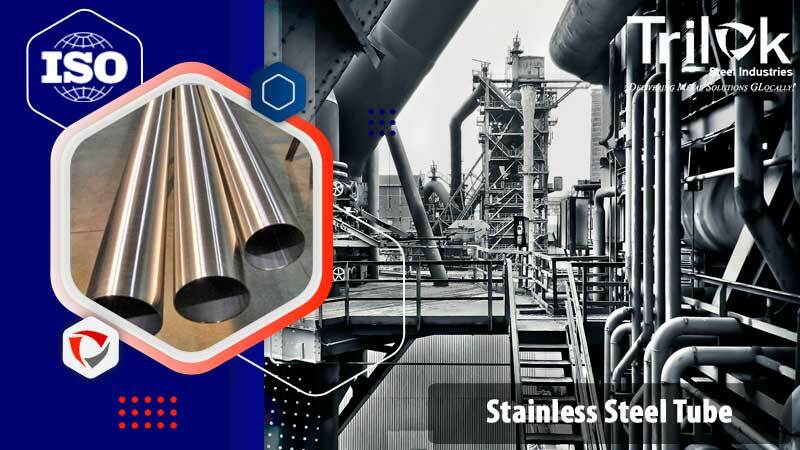 Trilok Steel Industries is privately owned company dealing in Stainless Steel 316l Pipe & Tubes/ SS 316L Pipe, manufacturers & suppliers of ASTM A554 316L Polished Pipes in Seamless & ERW, get widest range of Stainless Steel 316l Pipe in ready stock for urgent delivery, best price of SS 316L Seamless Pipe in Australia. 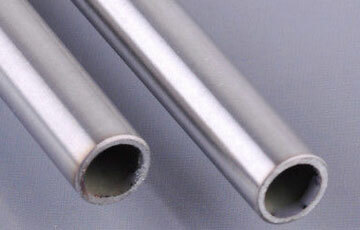 Trilok Steel Industries is highly acclaimed company dealing in Stainless Steel 201 Pipe & Tubes/ SS 201 Pipe, manufacturers & suppliers of ASTM A554 201 Polished Pipes in Seamless & ERW, get widest range of Stainless Steel 201 Pipe in ready stock for urgent delivery, best price of Stainless Steel Sanitary Tubing Australia, SS 201 Seamless Pipe in Australia. 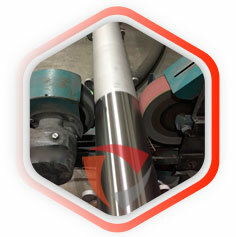 We are well known in the Australia market for our fast lead times on both non-standard and standard steel products. The various Stainless Steel Pipe, Stainless Steel Tubes, SS Tubing, SS Square Tube, SS Square Pipe, SS Round Pipe, SS Decorative Tube, SS Sanitary Tubing, SS Polished Pipe, SS Decorative Pipe, SS pipes available in custom size.